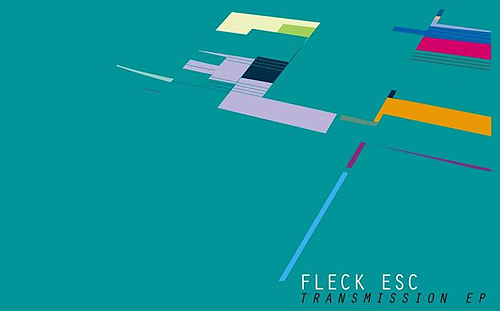 After two albums in three months, the talented producer FLECK ESC continues his successful introduction in the electro movement with a new E.P released on Shameless Toady . This one titled “Transmission” features three tracks including the awesome “Leaking Safe”. Well produced & futuristic, those tracks contain a rich environment of electronic sounds that stimulate a computer daydreaming. So, if you would to visit the brain of a virtual program, you should be enjoyed by FLECK ESC production, Recommended!